The San Diego County Board of Supervisors on Tuesday will consider a proposal to stop offering routine immunization services for children whose health plans do not cover vaccinations. Less than 300 youths aged 18 and below would be affected by the stoppage, which is being dictated by new guidelines issued by the U.S. Centers for Disease Control and Prevention, according to county Chief Administrative Officer Helen Robbins-Meyer. In a letter to the supervisors, she said state and federal health officials are prioritizing the use of what’s called “Section 317” funds for adults who are uninsured or do not have enough insurance to cover vaccinations, have sexual contact with people infected with Hepatitis B, or are still housed in juvenile detention facilities — where inmates can stay up to age 25. 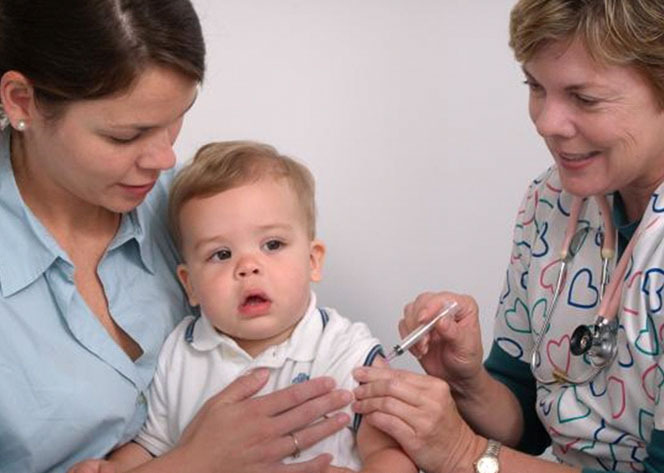 Despite the proposed change, children — even those fully insured — would be able to receive vaccinations via the county in the event of a disaster, an outbreak of disease or in an effort to prevent an illness from developing in someone who has been exposed. According to Robbins-Meyer, most children are now covered by private health insurance or the CDC’s Vaccinations for Children program. Those who are not will be referred to their primary care physician, a federally qualified health center or a rural health center. The meeting is set for 10 a.m. at the County Administration Center. At 9 a.m., the supervisors will hold an organizational meeting to select a chairman and vice chairman.